-All prices are in EURO and without shipping. 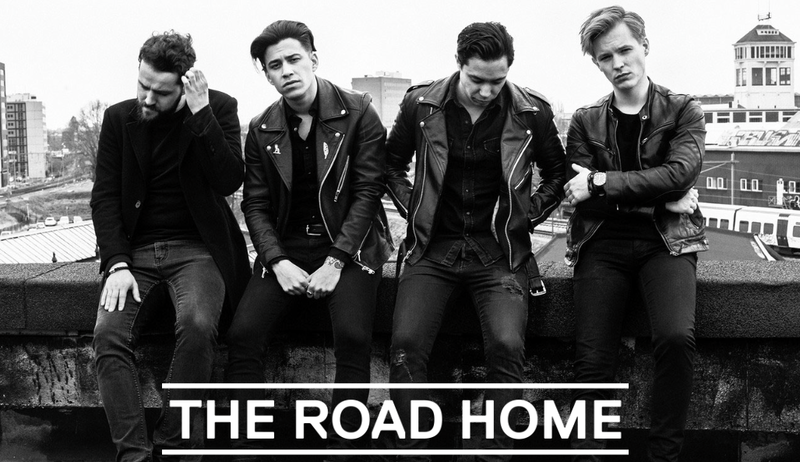 -Mail info@theroadhome.nl for questions and info. -If you live in our area, hit us up at info@theroadhome.nl to save on shipping.